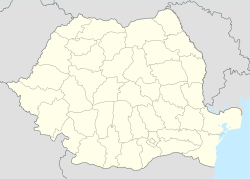 Teasc is a commune in Dolj County, Romania with a population of 3,360 people. It is composed of two villages, Secui and Teasc. ^ Romanian census data, 2002 Retrieved on April 13, 2016.